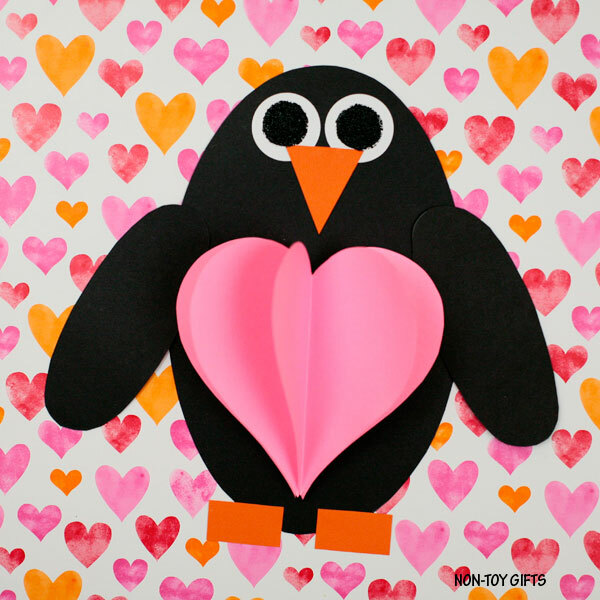 Make a shape penguin with 3D heart craft for Valentine’s Day. 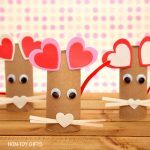 It is so cute and easy. 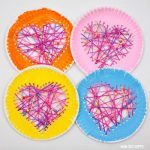 Besides, kids will get to practice their fine motor skills and review shapes. 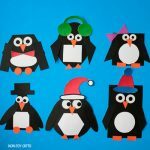 I feel like we have created so many penguin crafts lately. 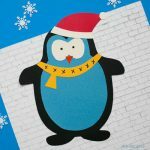 Only because we love the sweet black and white bird. Who can resist it, right? 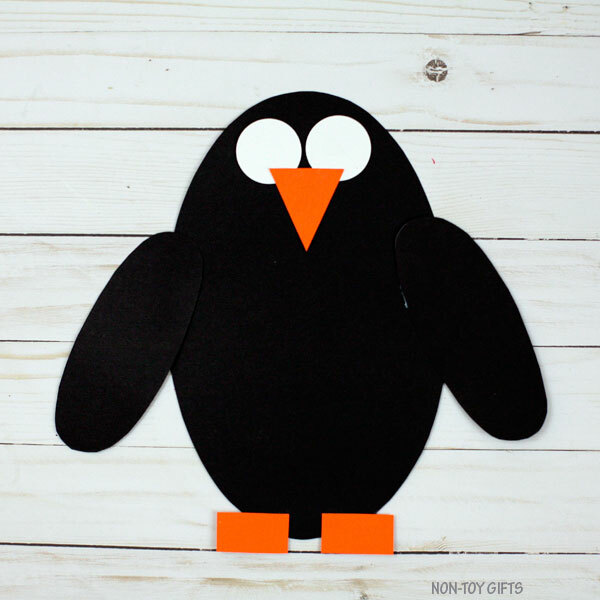 For a more winter-y look, try the 3D shape penguin craft, where the penguin has a regular round and white belly. In my opinion, the red or pink heart is a nice addition, for both the color and the 3D dimension. 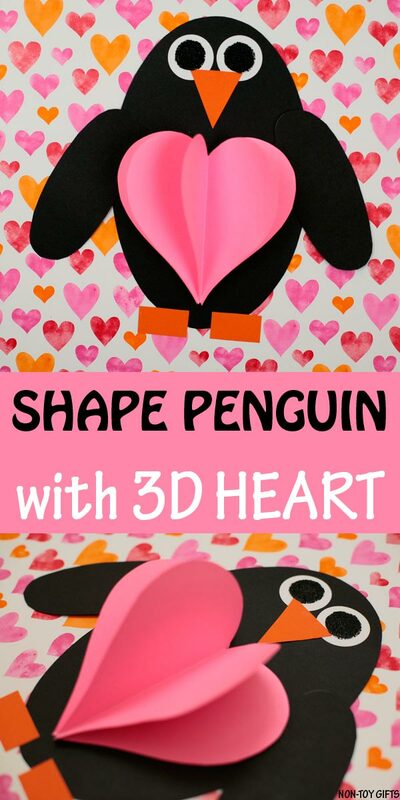 Step 1: Download the shape penguin with 3D heart template. 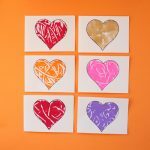 Trace the patterns on coordinating construction or cardstock paper. 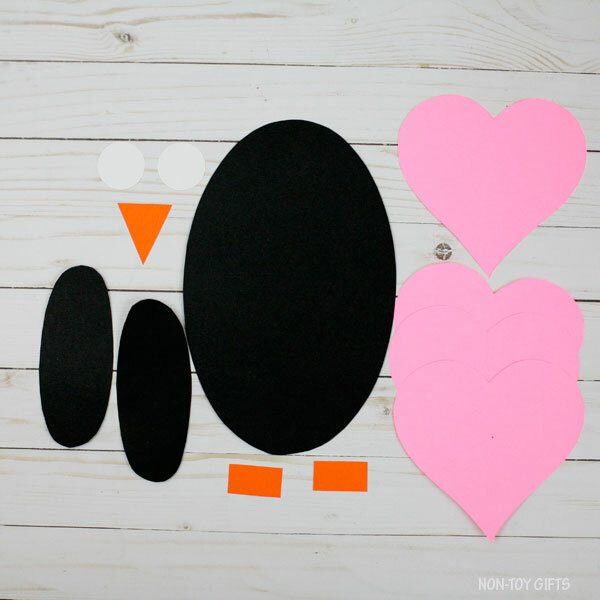 You will need: 1 black oval body, 4 red or pink heart shapes, 2 orange rectangle feet, 2 black oval wings, 2 white circle eyes and 1 orange triangle beak. 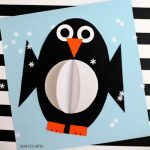 You can cut out the circles for the eyes directly from the printed template, no need to trace them on white construction paper. Step 2: Glue the feet at the bottom of the body. Step 3: Glue the wings, one on each side of the body. Step 4: Glue the eye circles and the beak under the eyes. 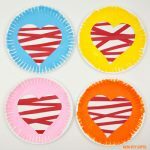 Step 5: Fold all the 4 heart shapes in half. 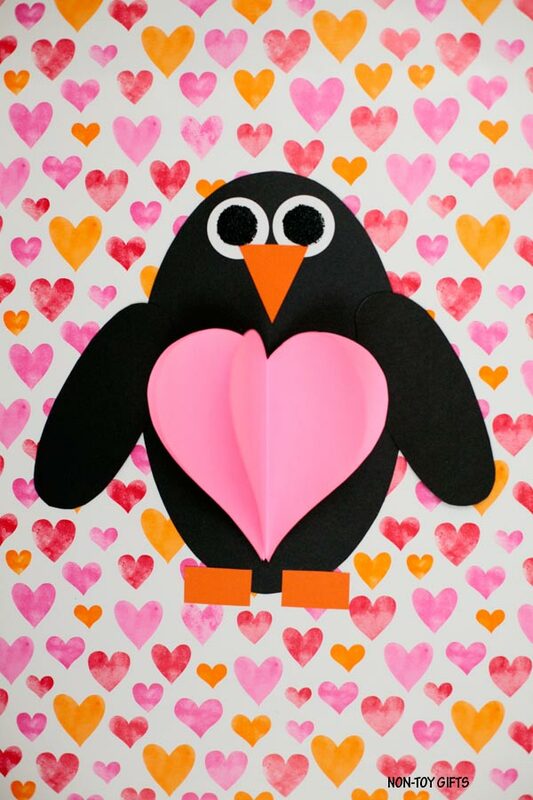 Apply glue to one of the folded halves of a penguin heart. 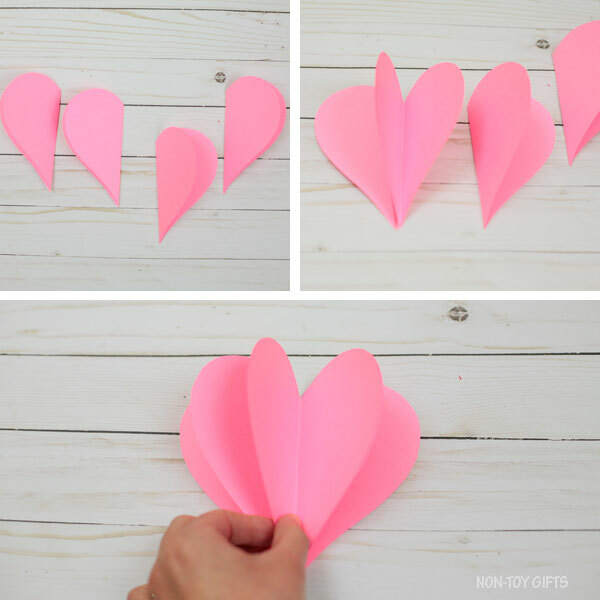 Attach another folded heart onto the first and align them together. Do the same with the rest of the hearts till all 4 hearts are attached. 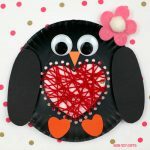 Apply glue to the two ends and stick them to the bottom of the black oval.